Thanksgiving is a time when most of us reflect on those things for which we are thankful. 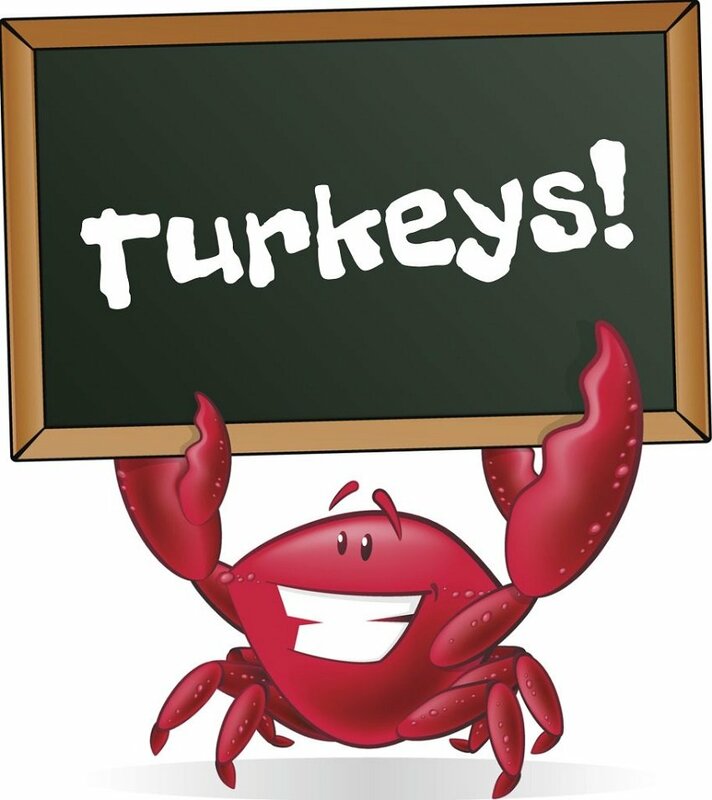 Q: What are crabs thankful for on Thanksgiving? 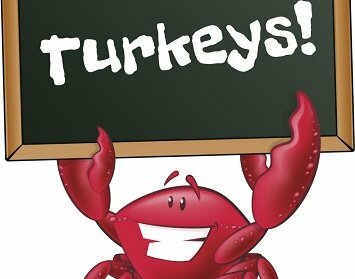 Wishing you all a very happy and healthy Thanksgiving.